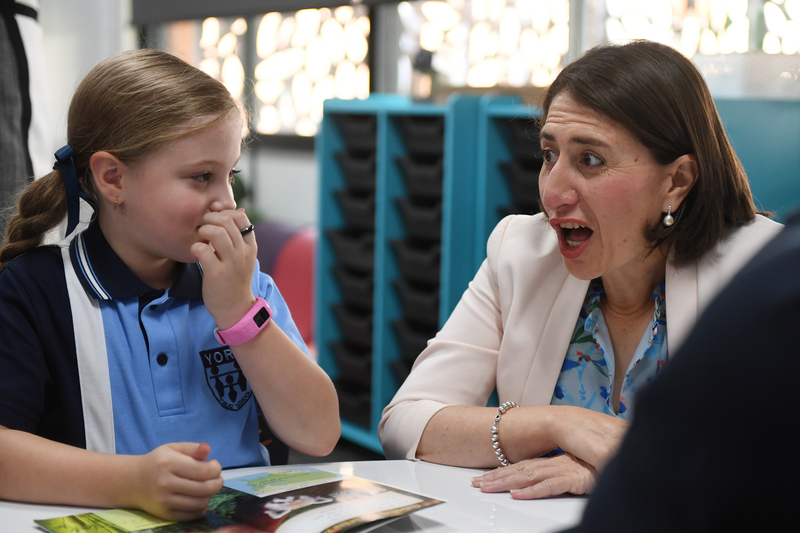 New South Wales Premier Gladys Berejiklian recently met with students at York Public School during a visit with State Education Minister Rob Stokes. What could be running through her, or the student’s, mind? Email a witty caption to news@educationhq.com by 5pm AEST, Feb 21, and you’ll be in the running to score an Expo Whiteboard Marker prize pack, including an ink indicator 4-pack, Magnetic 4-pack and 2-in-1 2-pack.